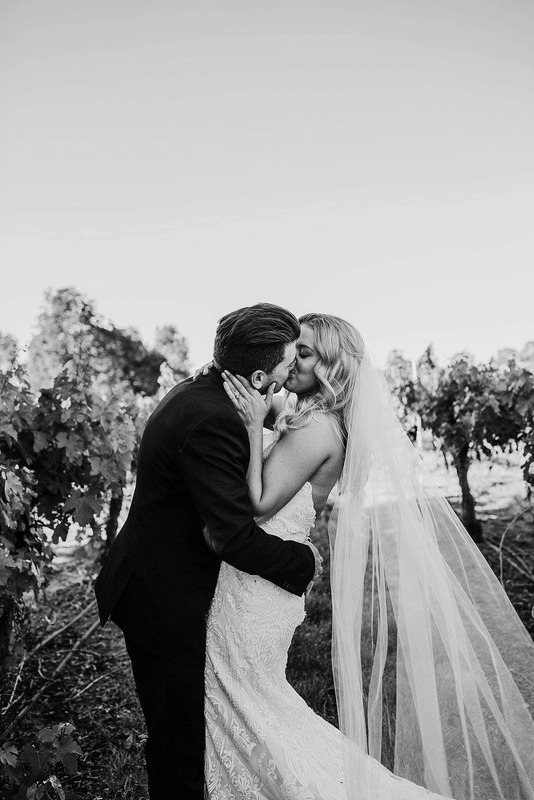 Here at Bride and Groom there is nothing we love more than a good wedding. 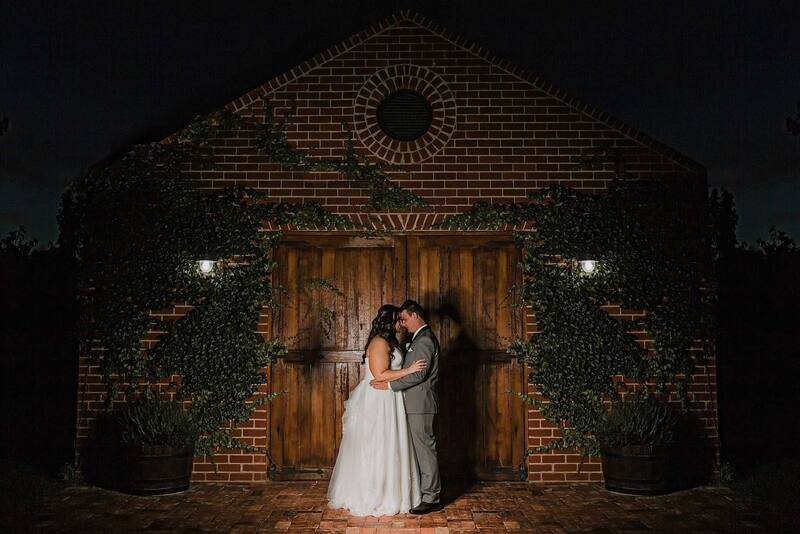 This week we bring you a sneak peak into five weddings all captured by our local photographers. 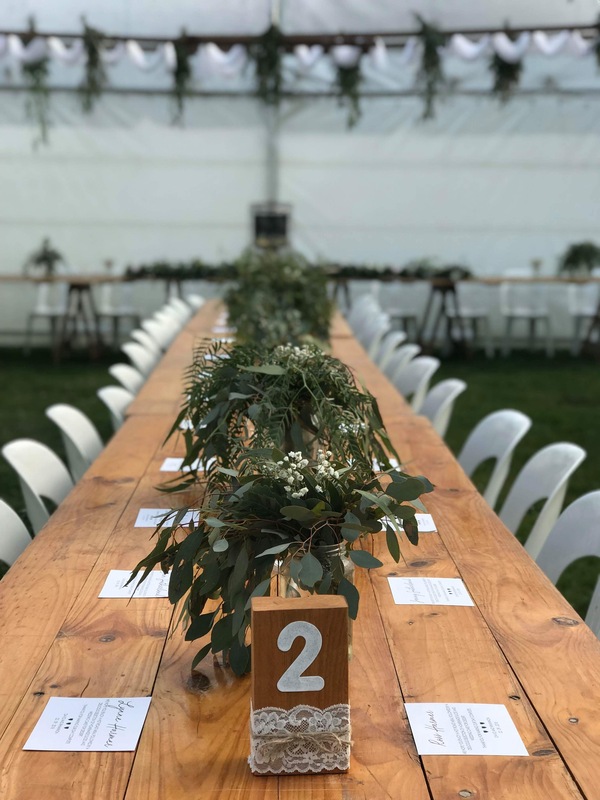 With views of flowering canola Rhiannon and David exchanged vows on their Dookie property before continuing the rustic vibes with a marquee reception. 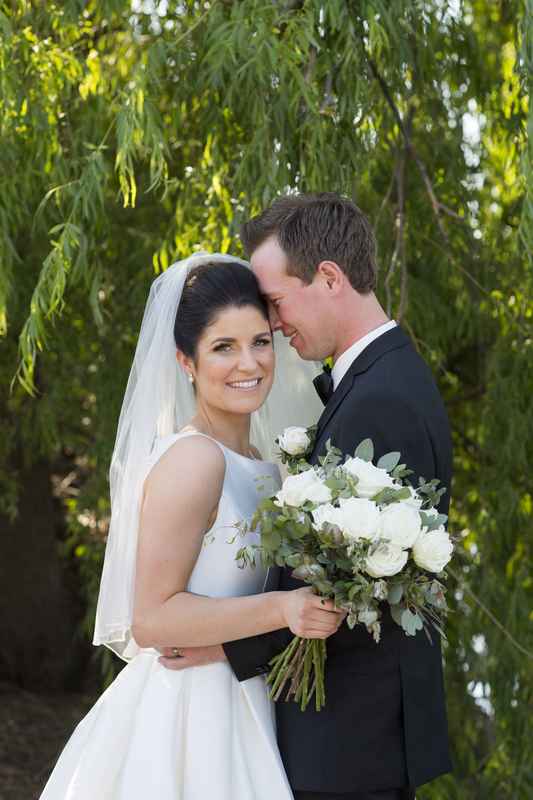 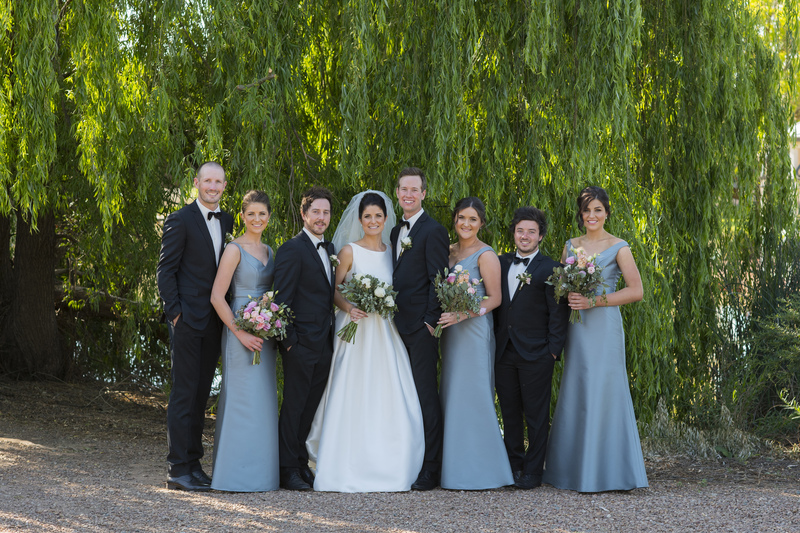 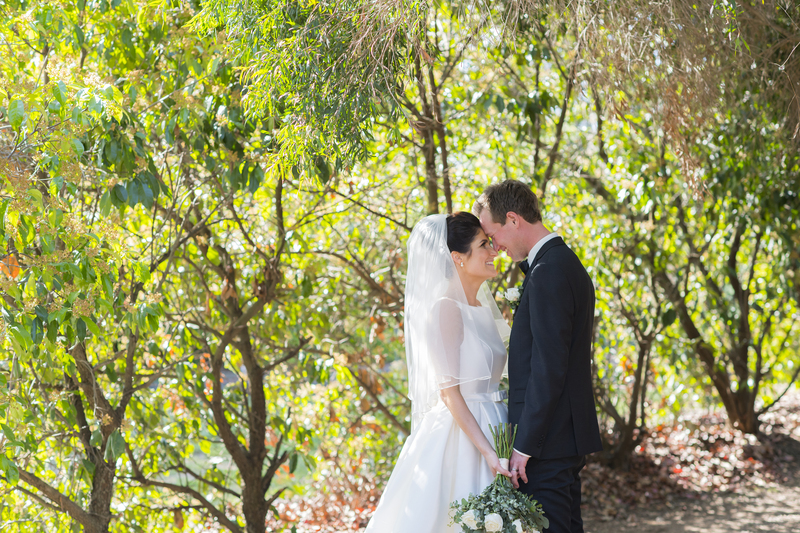 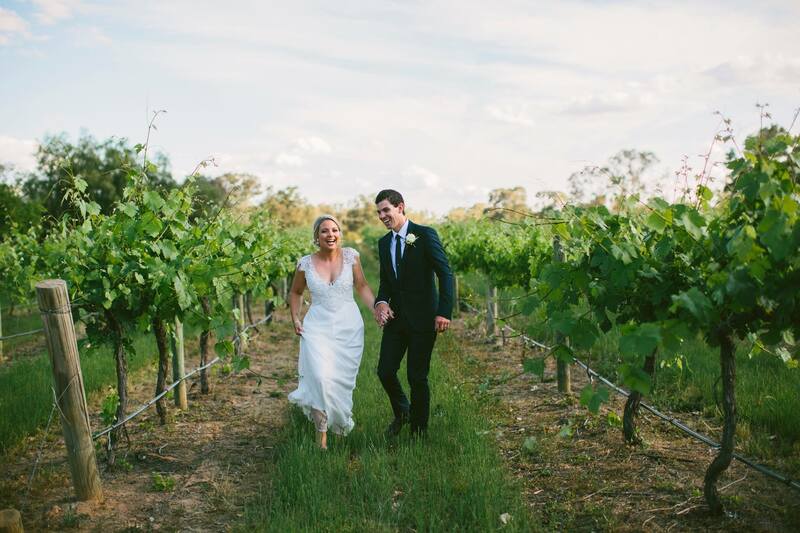 In a glamorous wedding day Clare and Anthony were wed among the vines at the stunning Lindenwarrah at Milawa. 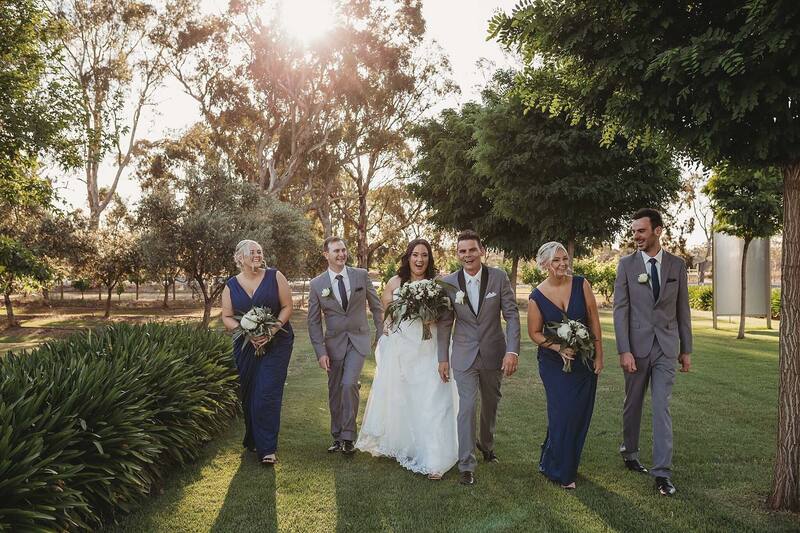 It was a beautiful afternoon when Stacey and Sam tied the knot at Tahbilk Winery in a fun loving celebration of love. 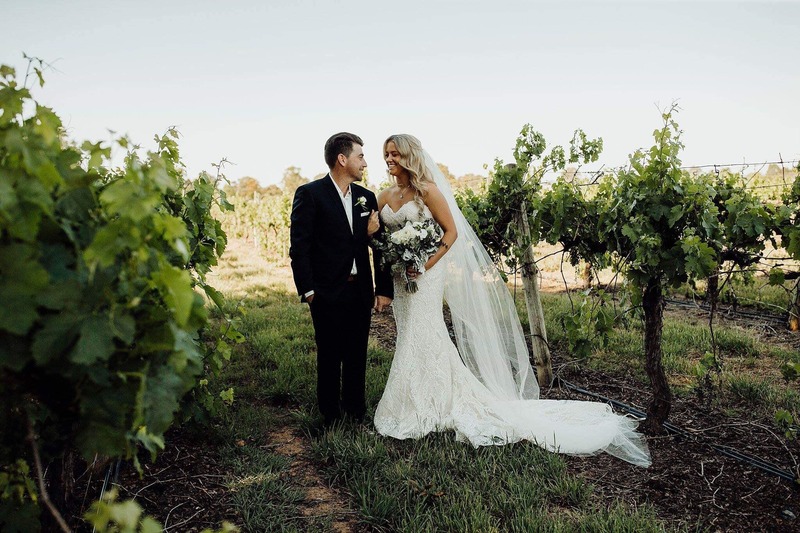 Married at the Olivehouse, Amber and Brett utilised local talent to craft their perfect wedding day including the bride wearing a stunning gown from Michele's Bridal & Formal Wear. 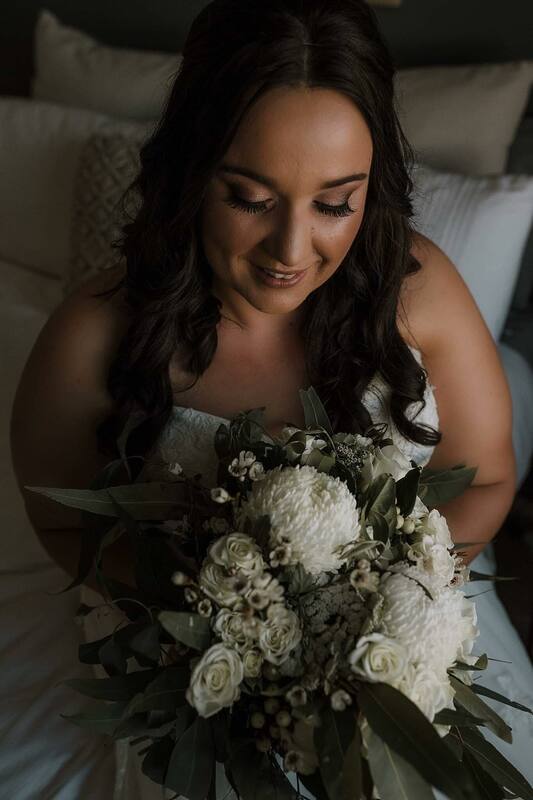 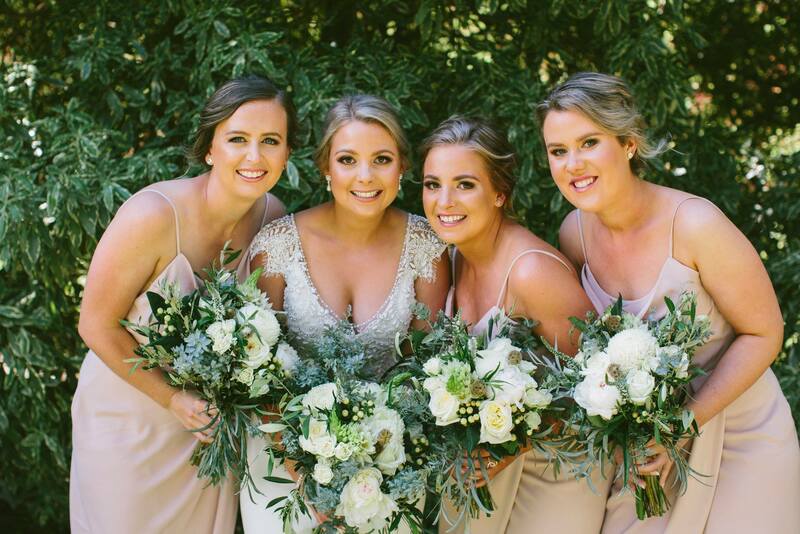 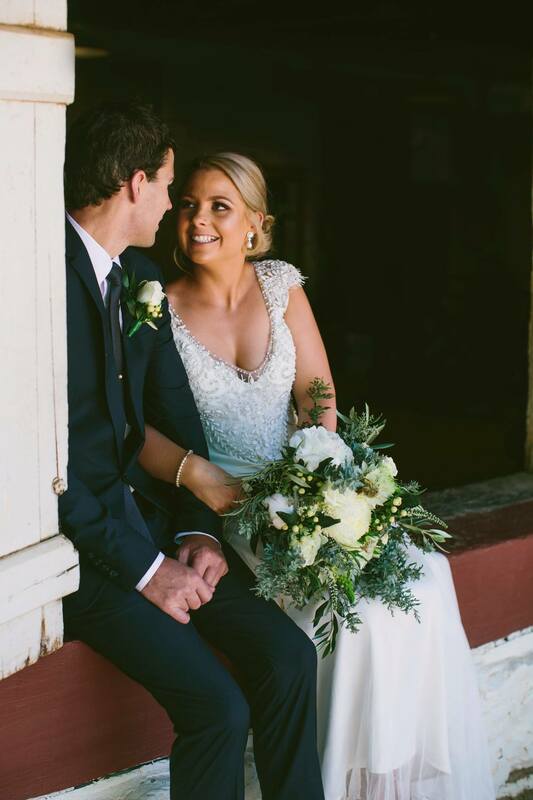 After saying 'I do' at St Brendan's Church surrounded by loved ones, Meghann and Luke continued their classic wedding day at the Woolshed @ Emerald Bank.